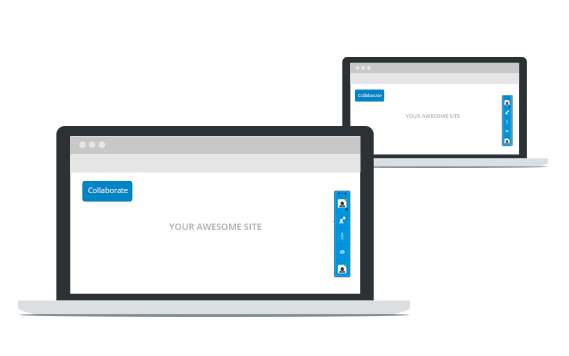 Add real time collaboration features to your website today! 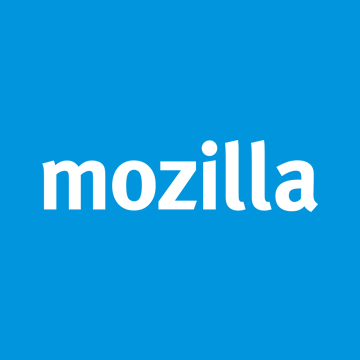 TogetherJS is built and hosted by Mozilla, so you know it's safe to use. Just copy and paste TogetherJS's JS library and HTML snippet into your site or app to give it out-of-the-box collaboration tools and features. See how the technology architecture works here. Try TogetherJS on these sample apps. 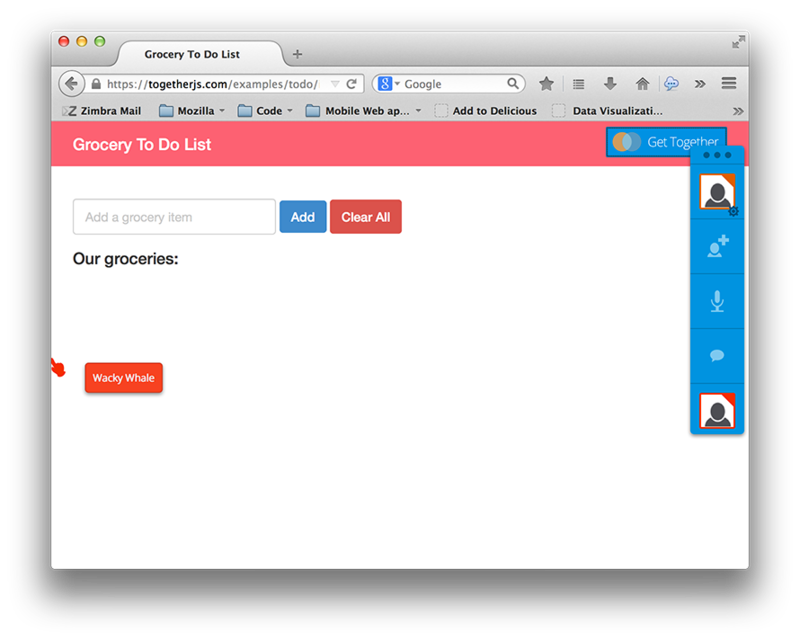 Try out TogetherJS on this sample grocery app with a friend. 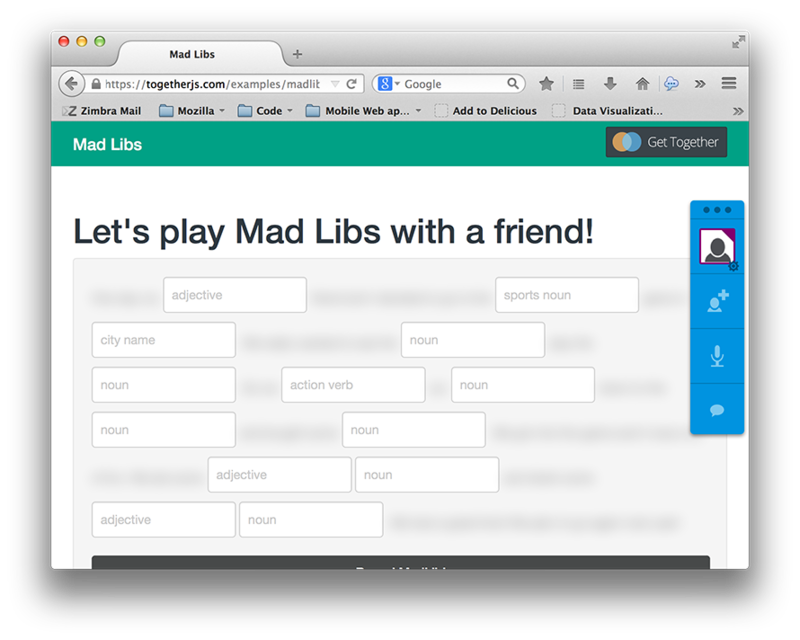 Play Mad Libs with a friend using TogetherJS. Draw with a friend using TogetherJS. 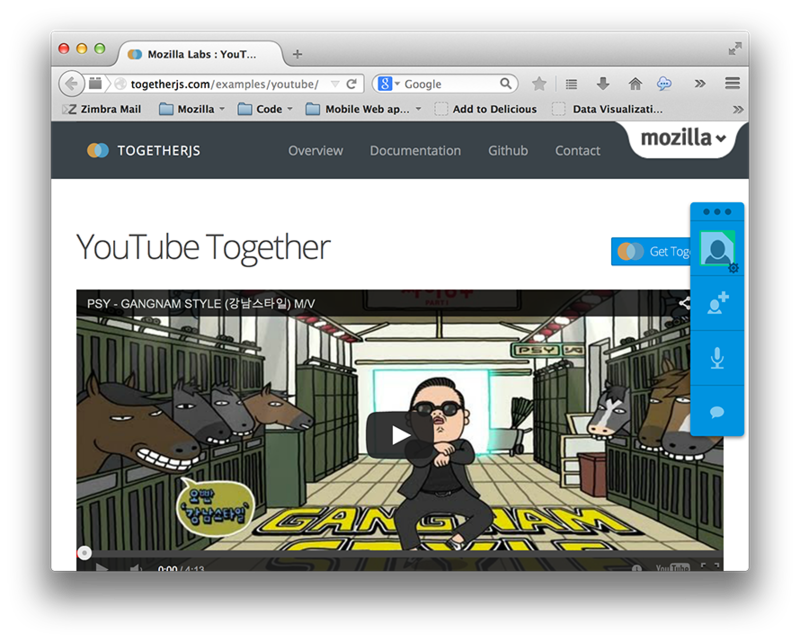 Watch videos with a friend using TogetherJS. TogetherJS is for developers like you. 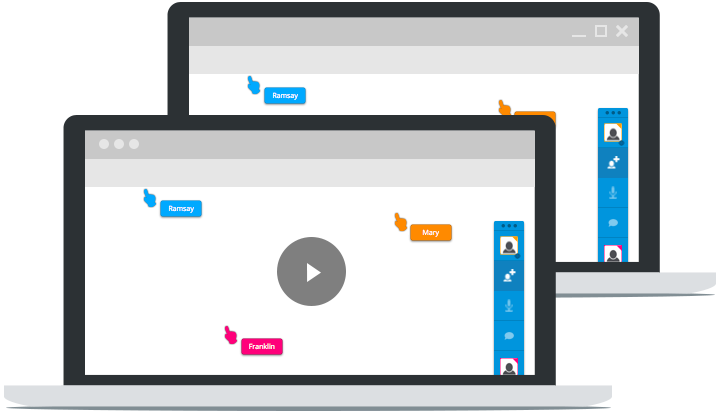 Whether if you have an education site, coding environment or CMS, TogetherJS can help your users collaborate in real time to accomplish their tasks and work together. 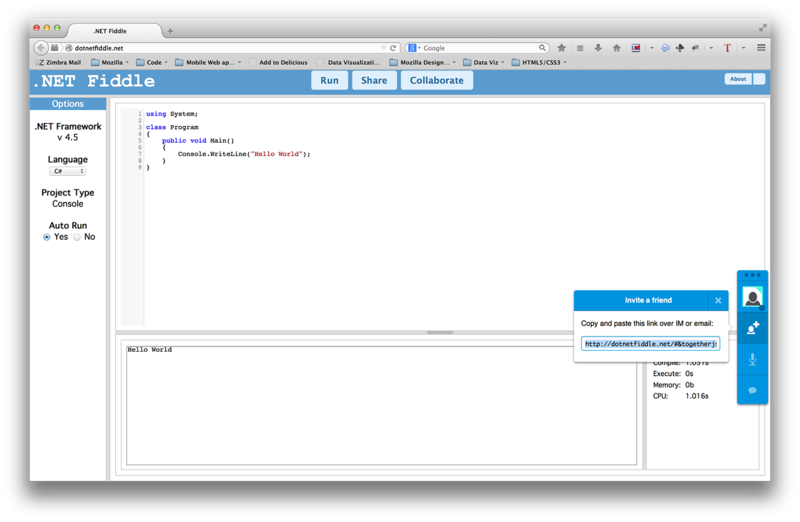 Log into Thimble, then click the 'Collaborate' button to start collaborating with a friend! 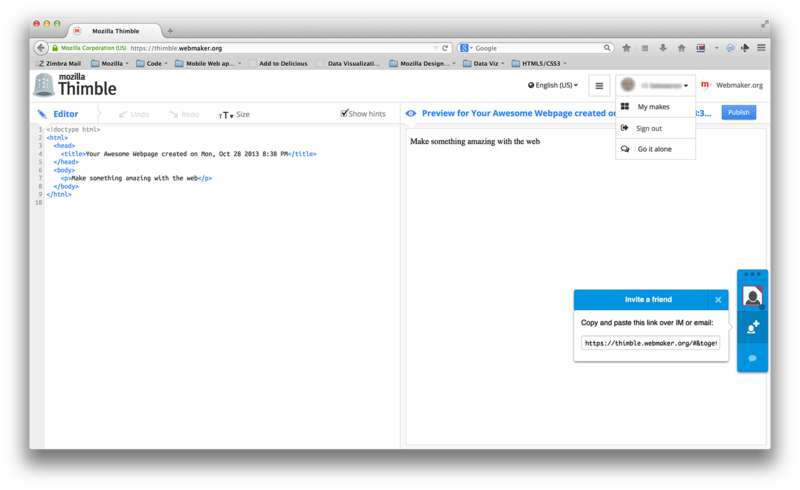 Press Control + K on your keyboard to activate TogetherJS. 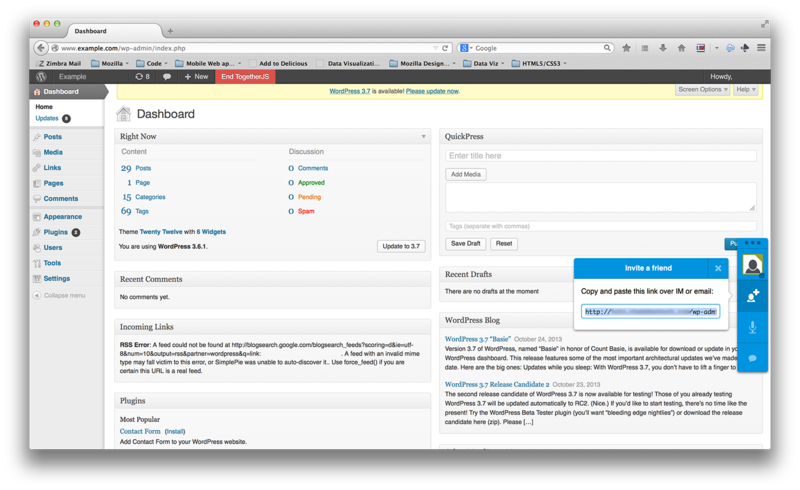 Add a WordPress plugin to your site for real time multi-authoring. 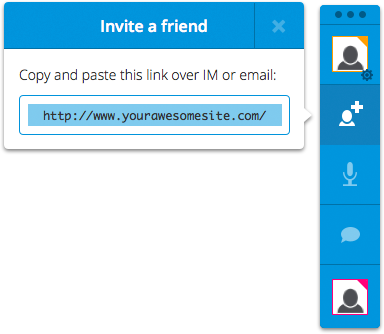 Log into Popcorn, then click the 'Collaborate' button to make a video with a friend! Code together with a friend in a real time authoring environment. Here are some built-in features! 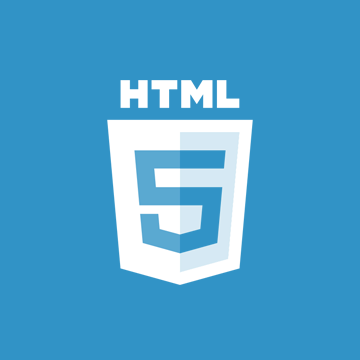 TogetherJS uses Web RTC technology to enhance communication for your users. 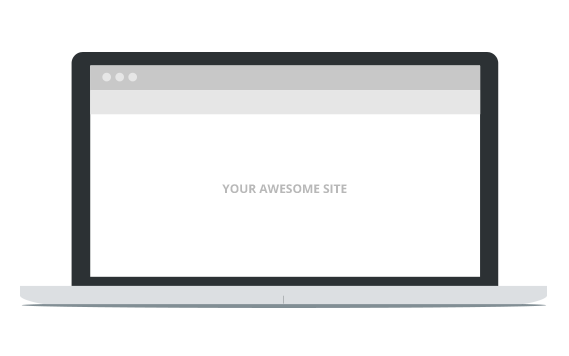 Your users see each other's mouse cursors and clicks. 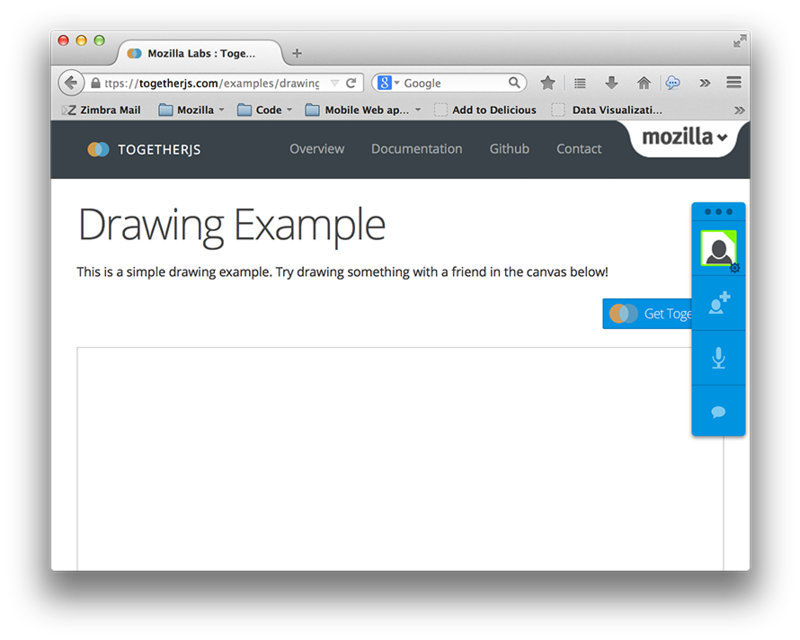 TogetherJS enables your users to see each other in real time. 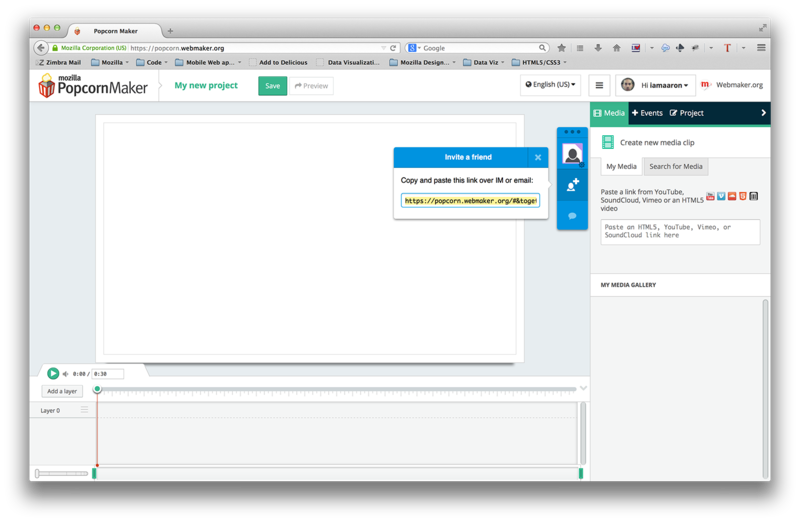 Your users can chat with each other with familiar instant messaging. 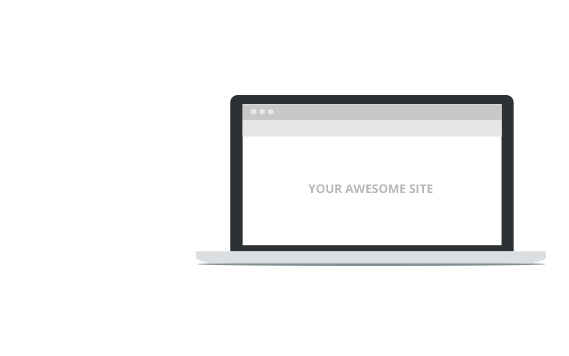 Your users can follow each other to different pages on the same domain. 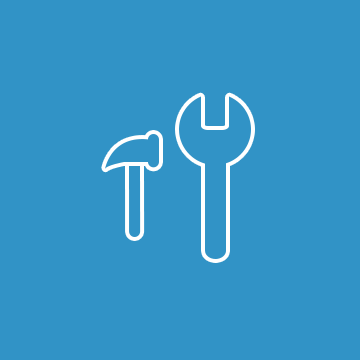 Your users can see content on a site or app dynamically change together. Thanks to Yuan Wang for the cover photo!